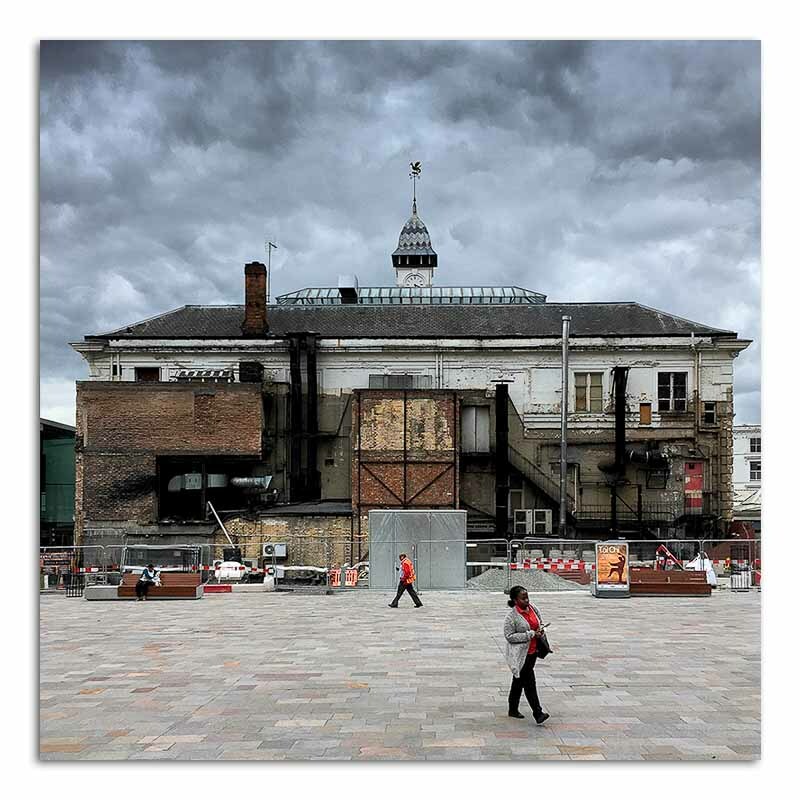 Yesterday was a full blown photographic art day – off to Nottingham to see two rather excellent exhibitions: The first was at Nottingham Contemporary – States of America and the second at the Djanogly Gallery – Roger Mayne. Both in their own way are reflections of the countries where they were photographed. The Roger Mayne exhibition had the advantage that they were only the work of one photographer and so there was a consistent style and vision. The States of America on the other hand suffered from the diverse visions on display. This being said there was still some powerful images but the effect was one of sensory overload. On a personal level I found the Mayne images had a clearer narrative construction whereas some of the States of America work was unfinished. I suspect that was as much a function of when the images were captured as anything else – Mayne’s work was mainly from the 1950s and the American images were at least a decade younger. Anyway they do make excellent companion pieces and are only a short tram journey apart. 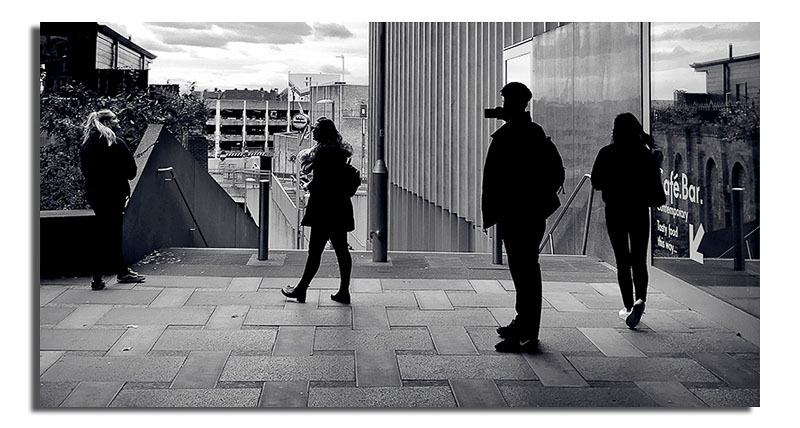 This entry was posted in iphone, Photography and tagged Djanogly Art Gallery, iphoneography, Nottingham Contemporary, photography, Roger Mayne, Street Photography. Bookmark the permalink.